Once nerves set it… YIKES! Live video can be scary. We know that when you use BeLive, you'll look polished and prepared on camera, but then what!? There's the whole “performance” aspect of the video as well. Lucky for you, I've been a performance coach for over 20 years! 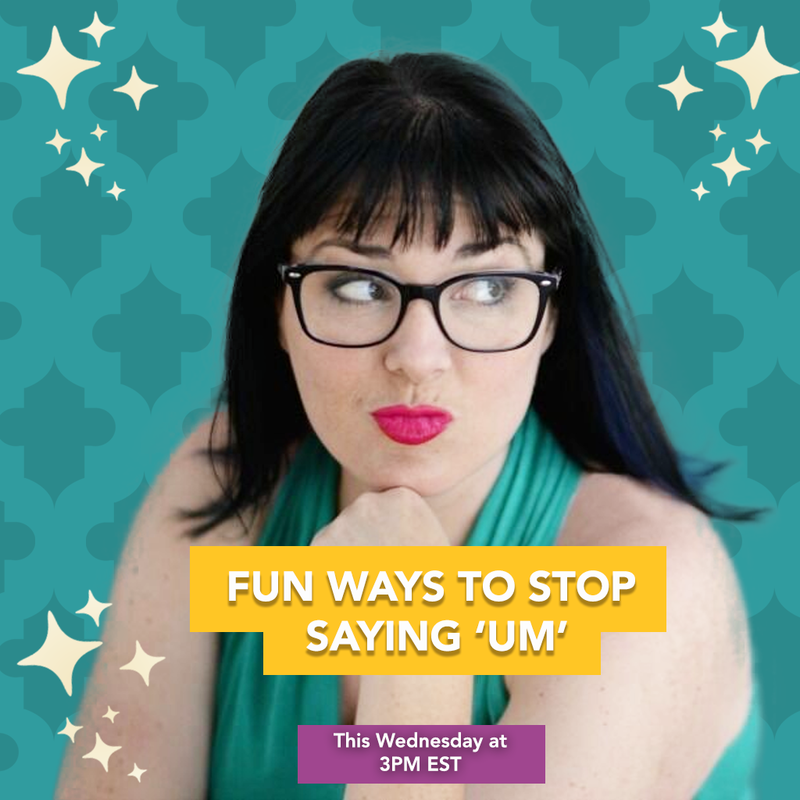 In this episode of Camera Confidence LIVE I'm going to show you 5 Fun Ways to calm your nerves and minimize the use of words like “um” so that you can share your brilliance with your audience with confidence! And you know what that confidence will lead to? More visibility, and credibility! You'll be known as the authority in your space, and attract a flood of leads who are ready to make a purchase. Ooooo Yeah! Bring it on!